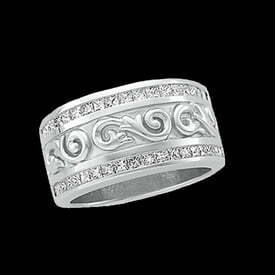 Platinum Diamond Anniversary bands, lovely styles large selection. 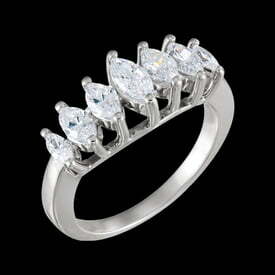 Customize any of these lovely rings to suit your unique style. 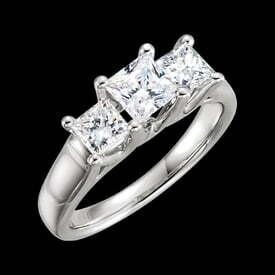 Have our Platinum artists create your special ring design. 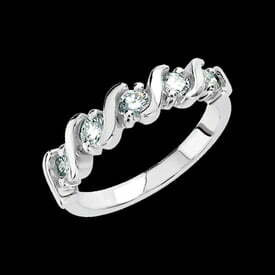 Most of our rings are made to order items.